Children in need receive food and clothes from PSGC. 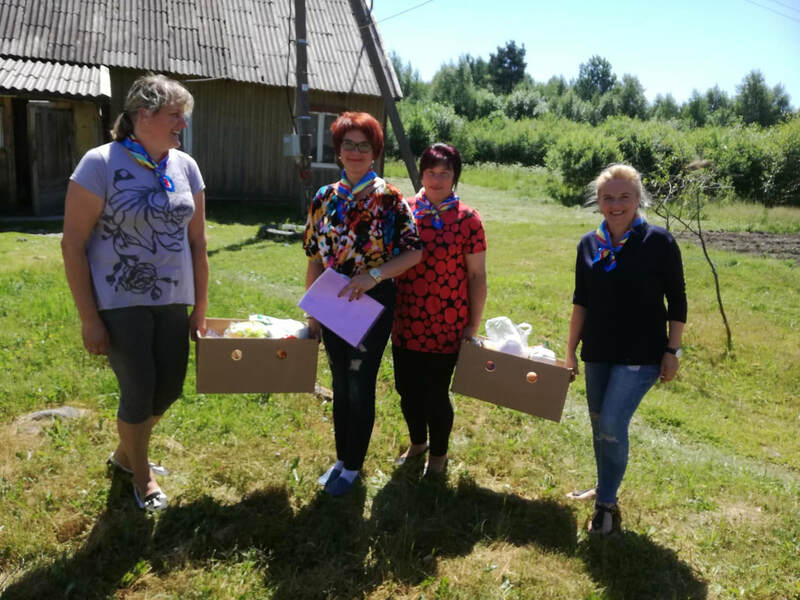 A Hand to Children is supporting a project in Lithuania, “PSGC ", which is an organization of volunteers that support children in need with food and clothes. In Lithuania, there are 105 institutions for the care of children, and 41 percent of these institutions have more than 60 children.  Lithuania has the highest number of orphaned children in Northern-Europe. 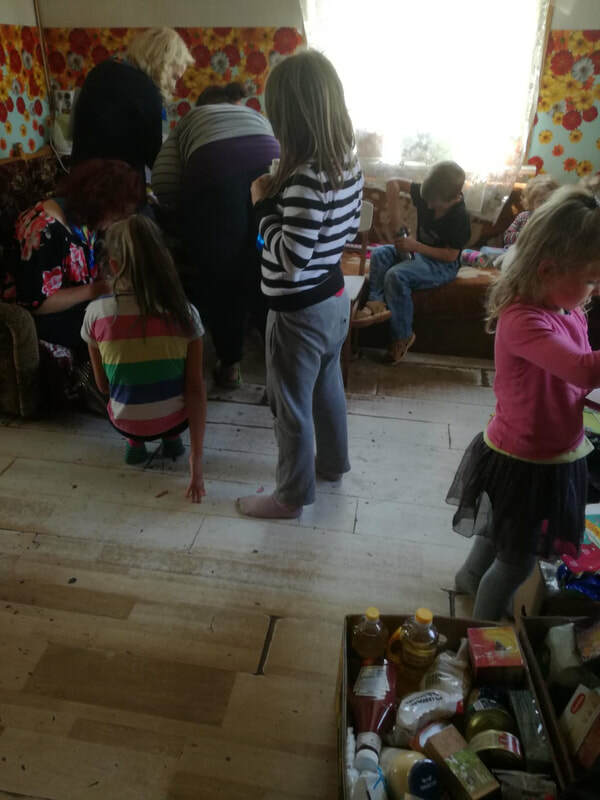 There are a countless children in Lithuania that still need help. PSGC volunteers bringing food to children in need.